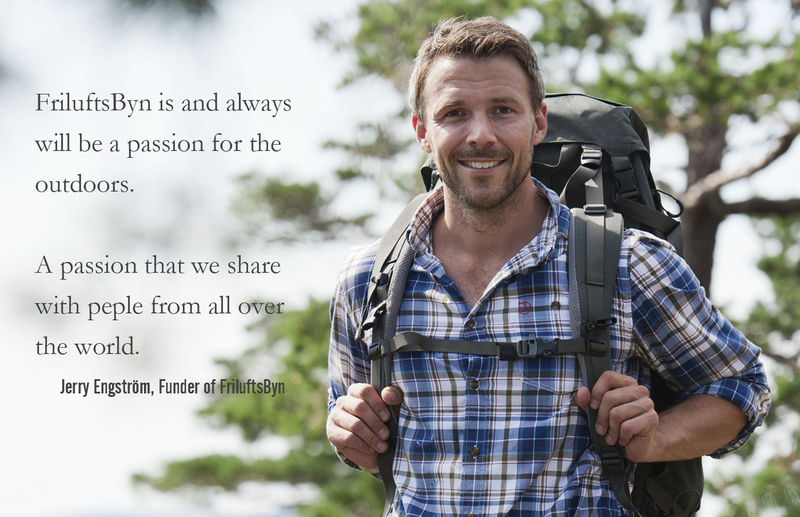 Together with some of Swedens leading outdoor companies FriluftsByn organizes some of Swedens largest outdoor adventures. The High Coast Hike, The High Coast Trail, The High Coast Winter Classic, The High Coast Winter Trail and UTEFEST are the most popular. 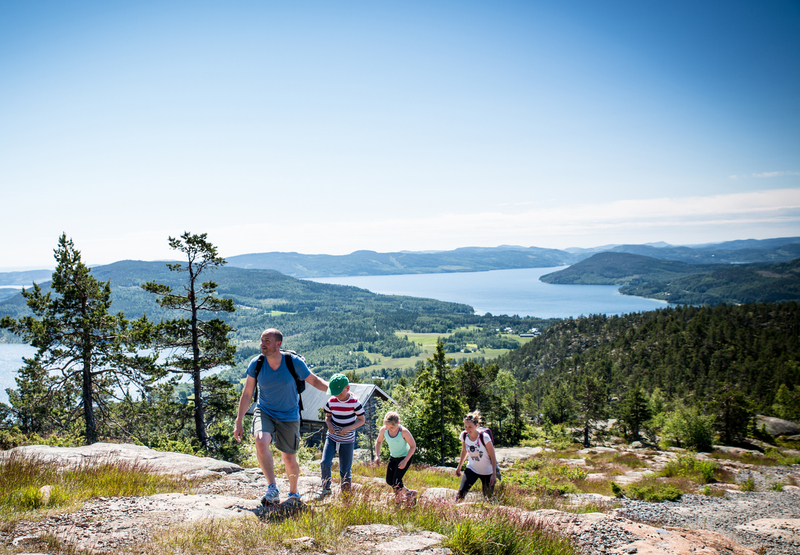 FriluftsByn is situated right in the heart of the High Coasts amazing nature. Here you find the best hiking, kayaking and climbing routes for both beginners and experienced adventurers. You can also enjoy local handcraft or take the chairlift or the archipelago ferry for a more relaxing day. 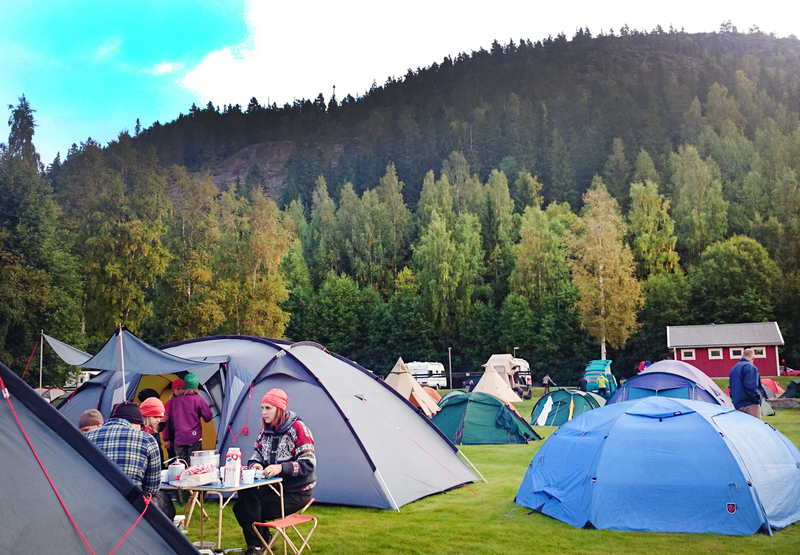 FriluftsByn offers cabins and camping at the foot of Mount Skuleberget in the heart of the High Coast. A perfect basecamp for your adventures. 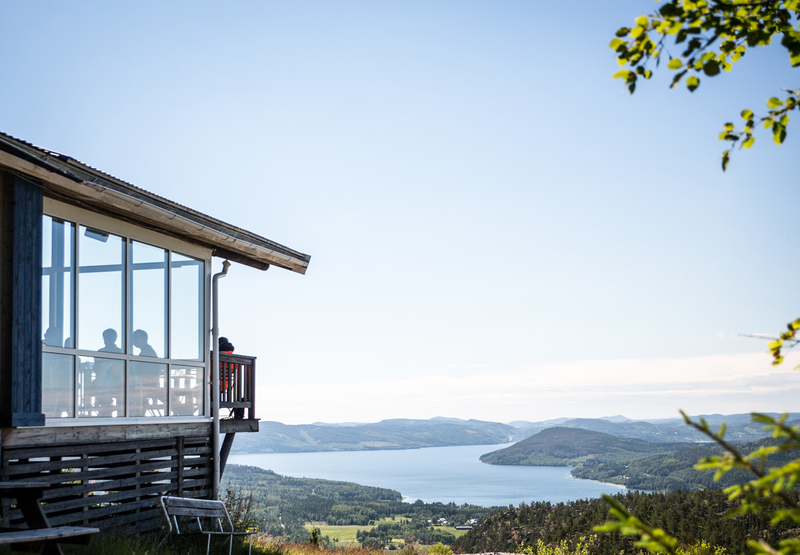 At the top of Mt.Skuleberget you find the Top Cabin and the most beautiful views of the High Coast. Take the chairlift, hike or climb up to the top. Europes second largest Hiking adventure filled with seminars, outdoor schools, after-hike and much much more. 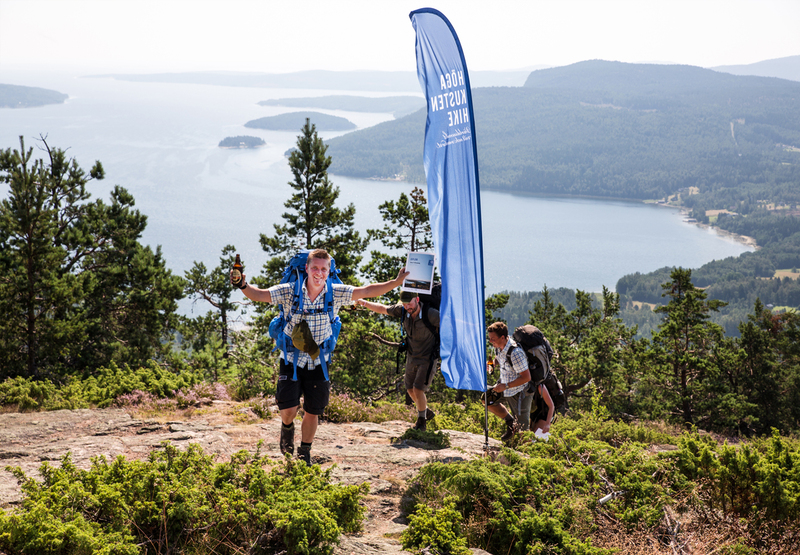 One of Swedens most beautiful and most popular Trail running events. You have 12 hours to complete the 43 kilometer course. Start Running: High Coast Trail. Europes largest snowshoe adventure. Three days filled with seminars, outdoor schools and much more. One of Swedens most extreme trail-running challenges. 43 or 20 kilometers through the winter wonderland.